Progress in plastic surgery have provided a wealth of alternatives to those who have suffered due to birth defects and disfigurements, and people are also given the opportunity to improve their looks safely and forever by this medical area. Before, plastic surgery options were fairly small, and the tools available to plastic surgeons were unrefined. However, plastic surgeons today have access to equipment that provides pinpoint accuracy, greater usability and a broader spectrum of medical services to patients. Unfortunately, even with all of the advancements which have been made in the area of plastic surgery, malpractice does and can happen, frequently leaving pain and expensive medical bills and suffering in its wake. When plastic surgery mistakes occur, it’s not only your appearance that may be negatively affected. Your physical wellbeing could be put at great risk. You may sustain illness or injury as a result of a botched plastic surgery that could require months or years of medical intervention and healing. 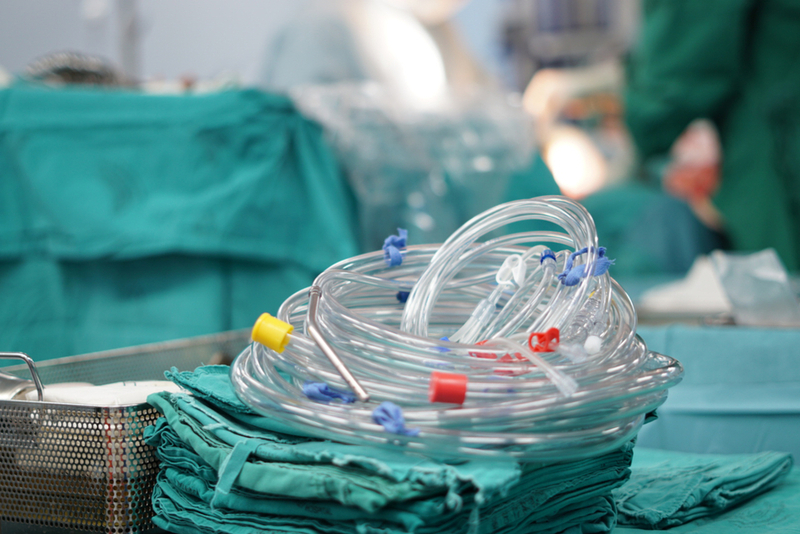 Plastic surgery malpractice can happen for a variety of reasons, including negligence on the part of the surgeon. Even small errors can turn into large ones over time, and doctors who perform negligent plastic surgery may not even understand they’ve made a blunder until a patient feels the effects later on. 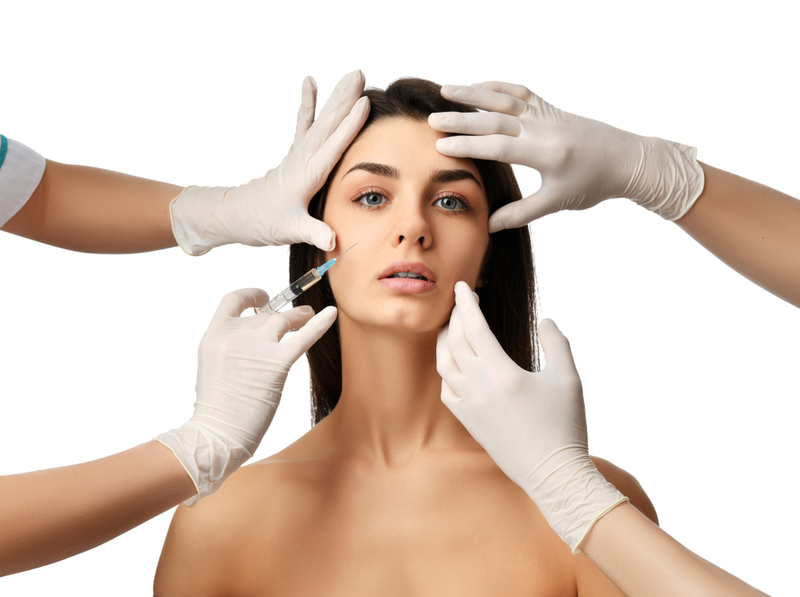 Moreover, because plastic surgery continues to be a relatively new area of medicine, newer approaches of service may not be as extensively examined before being performed upon a patient, as they should be. In such cases, an inexperienced surgeon or one who hasn’t received specialized training for a particular system may cause harm to a patient. It is very important to know that you have legal options to seek damages, should you feel that you have been a victim of plastic surgery medical malpractice. It’s recommended that you seek out and consult with an Atlanta personal injury attorney as soon as you understand that something is wrong. You might have a small amount of time to find damages from the exact date of finding that malpractice has taken place, so it is vital that you act immediately. You should also keep all documentation that you have regarding your expertise, including documents from any files, graphics and your surgeon associated with treatment for any injuries sustained after your operation. Once you have spoken with a personal injury attorney who specializes in plastic surgery medical malpractice, it may be determined that the best plan of action would be to file a suit against your surgeon and any other responsible parties in court. We will walk you through each step and handle everything for you if this is the case. Plastic surgery has become increasingly more common in and around Atlanta, and as a result, more locals face the possibility of plastic surgery medical malpractice. We don’t believe that you should be forced to suffer physically, emotionally or financially due to surgical error. We understand that you are facing difficulty and we will work tirelessly to ensure that you receive justice. Reach out to our team today online or by phone at (844) 428-4529 to schedule your free case evaluation.